Editor’s note: This is the 10th and last part of a series regarding safety as a subset of something larger that could be called WeCare, by Paul Rondeau. Vail used to be No. 1 in the annual Ski magazine resort rankings. Theoretically, the magazine uses 18 rating items, with the perceptions split roughly one third for on-mountain stuff, one third for town/off-mountain/area perspectives and one third with shared responsibility. Now we are No. 6, and being No. 1 does not seem to be a big deal. But some of us do care, and this is not meant to imply we are not now doing a lot of great things — just wanting to do better. 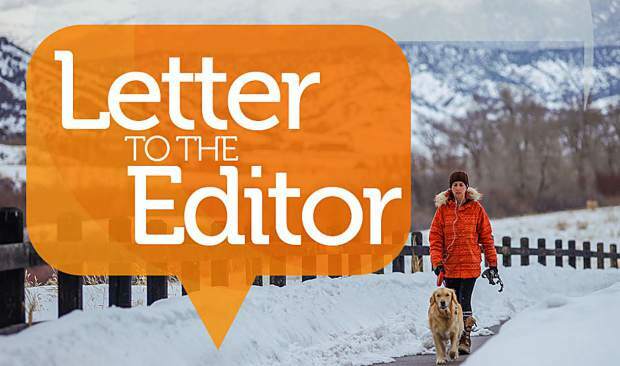 • More talk: Everyone’s top of the list is for the leaders of Vail Mountain and the town needing to “talk to each other” more. These are real two-way conversations, with more transparency, in concert with planning, coordinating, actions, action follow-ups and more. 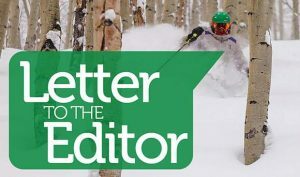 • Out-of-the-box: Vail Mountain’s Ski & Snowboard School is probably the best, yet ski/snowboard schools are not one of Ski magazine’s 18 rating items. Hence, an opportunity for industry leadership in recognizing younger folk are not so much into formal school sessions, but rather learn a lot in tidbits they pick up here and there, including from social media. 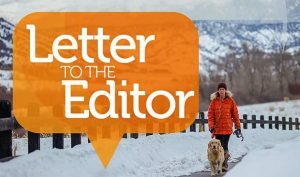 So change the name to “Vail Ski & Snowboard Learning Center,” offering a variety of learning approaches and a spectrum of prices, including those that are complimentary as just part of having a pass. • Synergy: By combining the skills transfer of our industry-leading ski and snowboard school with the Old World courtesies from Vail’s beginnings and Vail Mountain being No. 1 in industry safety, each complements the other to produce true synergism. This trio could become the notion for a motto and commitment for Vail Mountain. In short, a WeCare motto and action plan could help us, not only in terms of media resort rankings, but also in the pride of just being No. 1 in providing excellence in service on the mountain and in town. My 10 articles contain ideas possibly worth considering. One example focused on the Skier & Rider Responsibility Code: “Don’t be a MIA — Momentarily forgetting the code, ignorance of the code, arrogance in ignoring the code.” However, it’s my experience that implementing significant change and ideas will only happen if champions come forward within our two large organizational players. Of course, some feedback from the public could help.